The quality of the referring domains is of utmost importance (most people pay attention to link quality only) .Google also seeks the domains which are connected or deal with the same line of business. A domain referring to a business with no obvious connection will yield unsatisfactory results. In the past Google has penalized some blog networks that have backlinks originating from them. There is an impending threat of landing in trouble if such suspect blog networks have been linked. Websites with poor quality content and content resembling spam need to be stayed away from. 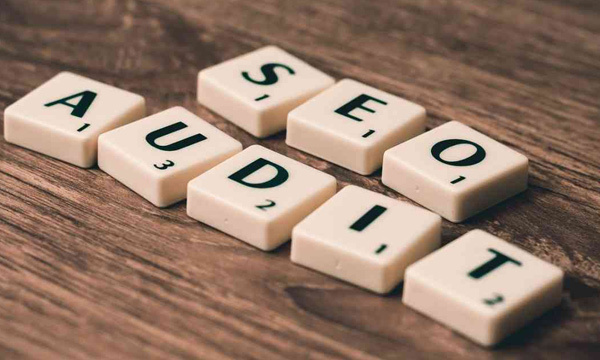 Meaning less content found on directories do not help the site visitor and will result in a decline in the ranking solely due to its poor end value. The main purpose of article directories is to show an unlimited number of results. These sites are of no value to the visitor and due to this poor quality Google demerits them. Linking sites with lack of originality will also be devalued. Backlinks linked to such content will negatively impact the ranking. Natural links built over a period of time are ranked higher. It is harder to manipulate the search to get the ranking. Hence backlinks are significant in a search engine’s algorithm. Over the last year, the criteria to assess the inbound links have become harder, owing to unethical practices being used by several people. These faulty pages are called link farms, and could ultimately lead to a site being banned. 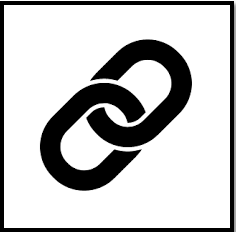 Reciprocal linking is another technique being used by many users. In the previous Google update, reciprocal links were targeted by the filter. Reciprocal link exchanges had to be employed in order to boost their site’s rankings with the sheer number of inbound links. In a link exchange, a link is placed on a website that points to another website and vice versa. Some of the inbound links are usually unaccounted for since it wasn’t relevant and thereby lowering the rank. The reciprocal links need to be dealt with great care. The Google patent works with the popularity of the sites being linked and also assesses if it is trustworthy. Bad company will definitely land you in trouble and it is wiser to be seen or connected to clean websites. This can be handled by ensuring a strict quality check on the kind of sites we are being linked to. 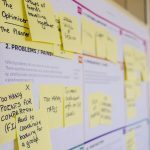 By choosing relevant sites we can steer clear of questionable SEO techniques and can surely ensure a hassle free presence.